Suter is a top 5 defensemen in the league right now, and Parise is arguably the best player on our team when he is healthy. I've got Suter in my top 15...and "when he [Parise] is healthy" doesn't make up for when he isn't these days. I feel bad for ZPar cause hes a great work ethic example and pillar to hold up for the Program but the injuries are tough when yhey stary compounding. Suter is in the top 17 to 20ish maybe, kinda depends on how much effort he gives. They brought Carter Randklev to Dev Camp.... maybe they will finally break the curse? 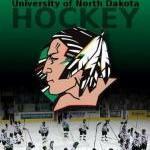 Vegas is also the only team to never have a UND alum on the roster (in the modern era), also never won a cup . Curse of the LackaSioux is real. This Wild team has surpassed any of my early expectations. Just destroyed the Blues last night and it wasn’t close. Yeo has to be on the hot seat. His team didn’t even compete last night. Did anyone see Dean Blais pour a vial of water from the Ralph onto the ice at the Xcel during a pregame ceremony tonight? So the wild got blown out of the Wells Fargo Wachovia forum tonight. Can Bruce's face get any more red?!?! This team lacks leadership. Zach should be the only one to retain a letter. This franchise is the NHL's definition of insanity. Keep doing the sames things, rolling out the same guys over and over, and expect different results. I'm looking forward to next Wednesday as I have second row seats to the Wild at Avalanche! 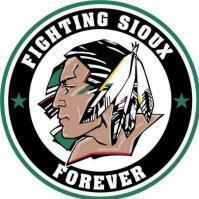 At this point I am torn who to cheer for so I will likely sport some Sioux gear. Blow it up and start over. Too many marginal producers that are overpaid. Did Mike Greenlay get demoted from the color guy to the between period guy with Audra Martin? Yet another loss to a team that had lost 6 in a row. Blow it up!!! Start at the top.. Boudreau gotta go. Its clear he has no ability to get the most out of the vetrans or the younger ones. He hasn't had really much success with really talented teams, its about time to move in another direction. This isnt the fit for him. Steal Q from making a huge mistake in philly. Not sure if you are saying the Wild are really talented or not. When Boudreau said that Granlund was a top ten forward in the league it made me laugh. No the wild are not uber talented, I do think a better fit at coach "could" get more out of the talent thay do have. Suter retired the day he signed the contract. Parise works his bag off usually, he has noone to deflect the constant abuse he takes. Im absolutely done with scandinavian players who coast and dont produce. 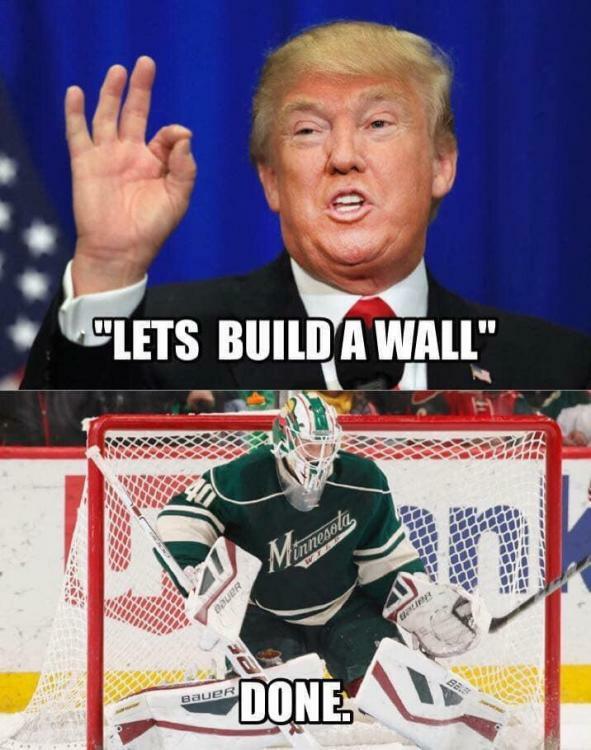 If the wild are going to be the plucky loveable losers akin ti the rest of the state, dump the europeans and just sign locals all day long. Go after Brock Nelson and Bjugstad hard. that worked for the twins... got them a new park even. The Wild shouldn’t have gave Parise and Suter those contracts. I’d actually be interested in attending a game or two were this to happen. As the trade deadline nears there are buyers and seller. Honestly, last night Minnesota went to the seller ranks. I'm wondering when Chicago holds the fire sale: Toews to WPG; Kane to BUF. If Chicago had a good ood goalie. But who’s going to touch those contacts.